What makes a perfect moisturizer? First of all it’s got to hydrate, then it’s got to smell nice, go on smoothly, work some magic, and not leave an uncomfortable film on the face. 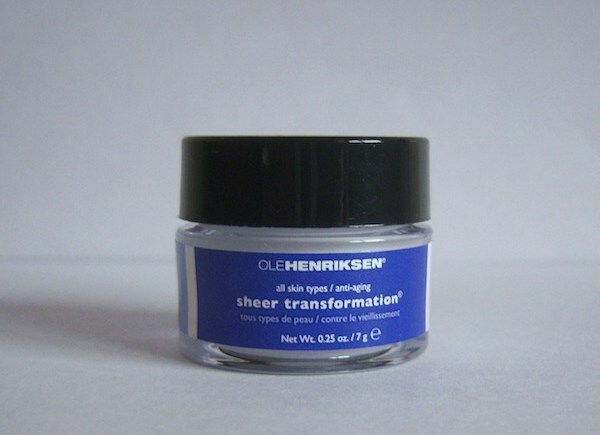 Ole Henriksen’s Sheer Transformation Moisturizer fulfills all the above, with instantaneous results. Finding a moisturizer can be hard work, and because the skin changes throughout the seasons, you may need a couple of different ones. Some people find they need to change moisturizers at certain times of the year, or if they have been on medication and their skin changes. 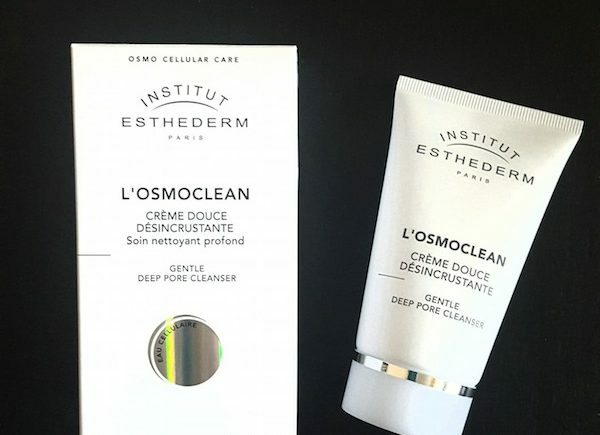 Before you even start to look and test for one, you need to know what your skin type is; are you normal, combination, oily, dry, dehydrated, or sensitive (most people have a combination of the skin types)? Can a moisturizer really be suitable for all skin types? Fortunately there are some, and this product is one of them. Sheer Transformation Moisturizer can be used day and night, as it doesn’t contain a sunscreen. 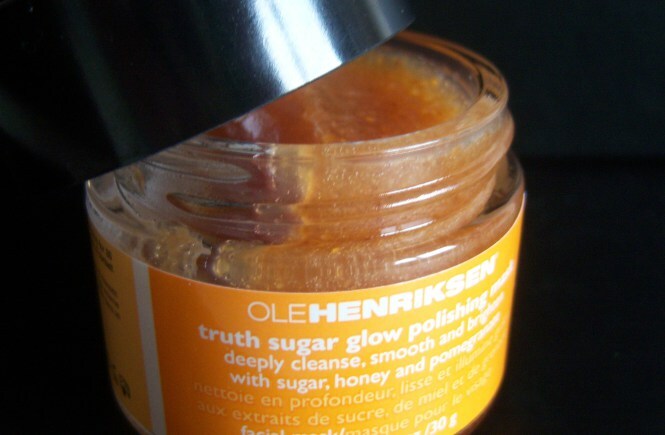 For a cream that doesn’t leave an oily film, it’s rich in texture, but absorbs quickly into the skin. Therefore, a small amount is needed, and it glides onto the skin smoothly. The cream has some anti-aging properties, and can help to fade sun freckles or age spots due to the combination of Actiwhite™ and Vitamin C in the cream, while Vitamin E heals and softens the skin. Licorice and Chamomile extracts help to soothe the skin, while the small amounts of natural fruit acids (orange and lemon) help to stimulate the skin renewal process. These are secondary benefits in the cream, so if you are looking for an anti-aging product, it is advisable to use a serum in conjunction with it. The cream comes in a glass jar, with a few sizes to choose from: 1.7oz/50 g ($38/£47), 3 oz/89 ml ($65/£55), and in some discovery sets you can find 1 oz/30 ml or 0.25 oz/7g sizes which are ideal for traveling. This is a great everyday moisturizer and even during the humid summer months, it doesn’t feel heavy on the skin. The best way to apply the cream is to use spatula to avoid contamination, and a pea sized amount. The skin will feel supple and soft almost immediately, and is best applied after using a softening lotion or toner, or a serum if one is used. If you have combination or oily skin and are looking for a cream that doesn’t feel heavy, but has anti-aging properties, then this will be ideal. It really is a cream for all ages and one that all skin types can use, which is why I am giving it a five stars as it does what is says on the jar. 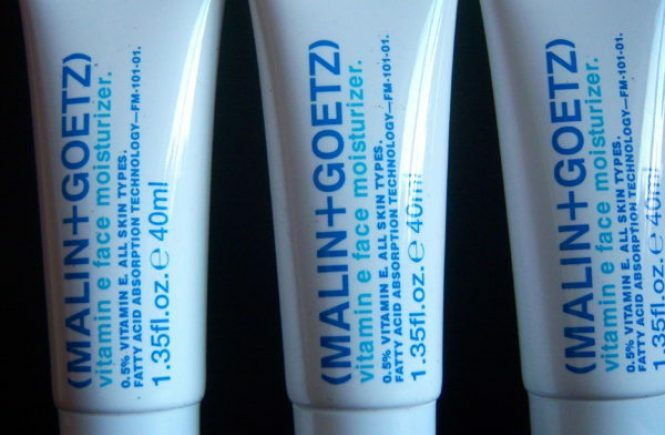 Some people may prefer to use this as a night cream if it’s summer or in humid conditions, but remember to use sunscreen (I recommend SPF 30 at least) over it if you use it during the day. Ole Henriksen offer several travel and discovery sets if you want to try Sheer Transformation first, and is included in most sets as a hero product. I recommend keeping the travel size jars, which are perfect for a weekend away.